The population of the rural area to the North and East of the River Duddon's estuary increased during the Industrial Revolution with the establishment of shipbuilding which iron and steel production in shipbuilding in Barrow-in-Furness. The railway provided the transport for the iron ore, steel and slate quarried in the area to be shipped. 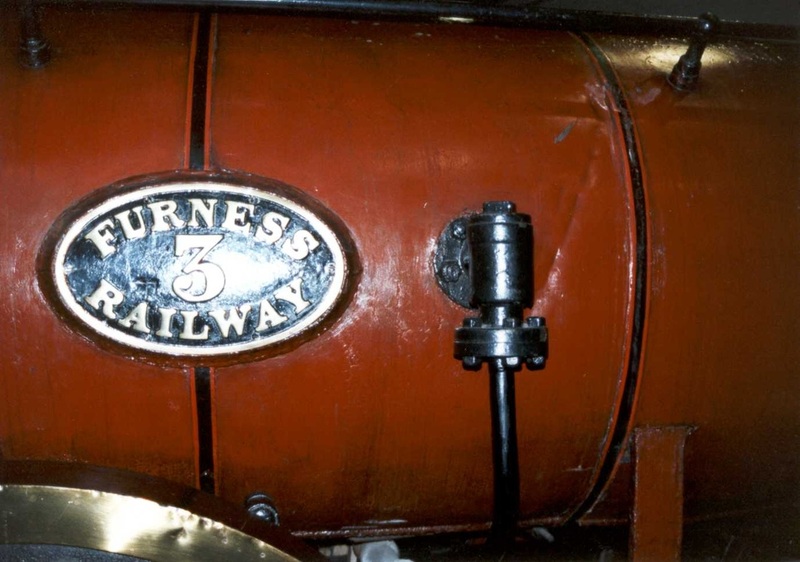 Furness Railway No.3 'Coppernob' in the NRM, York. The Furness Railway provided the transport for the iron ore – found locally - to be brought to the furnaces of Barrow, Millom and Workington and coal from mines in the Cumbrian and North-East England coalfields to fuel them. The red colour of the Furness Railway's livery symbolising the red of the hematite iron ore it transported. Slate quarried locally at Kirkby was also transported by the railway. Choose the Railways button below to explore the railway background to the area or read on.. The quarries at Kirkby in Furness have produced a characteristic blue-grey slate for hundreds of years, with large-scale production starting in the early 19th century, when the Cavendish family organised small-scale quarrying activities by local farmers into a larger group of quarries, which then attracted others into the area to live and work in the quarries from the 1820s onwards. The quarrying at Burlington can be directly related to the development of Kirkby, which merged from six smaller farming hamlets: Soutergate, Wall End, Beck Side, Sand Side, Marshside and Chapels. 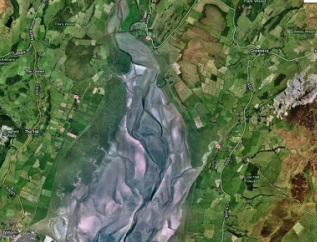 The opening of the slate quarry helped merge these together, the name Kirkby dating from the construction of the Cumbrian coast railway line to the village. What is a Roundhead?, choose the button below to find out..